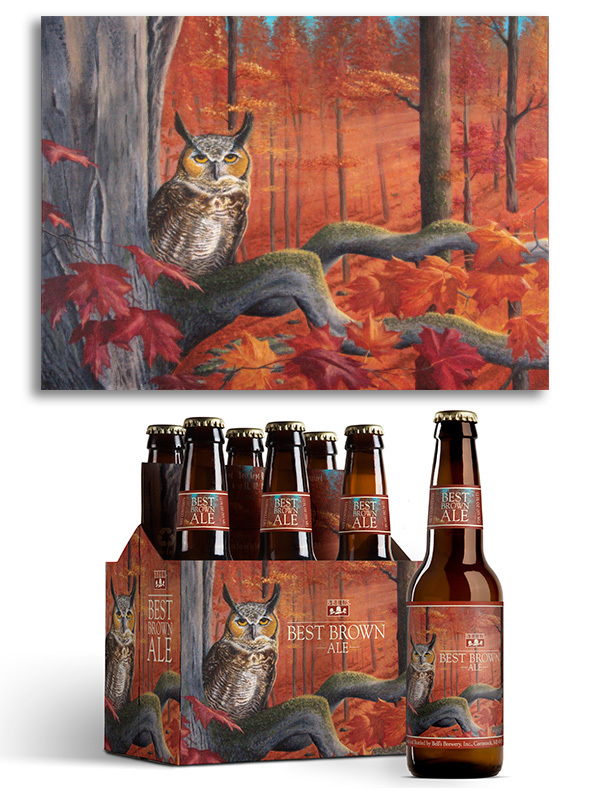 Bell’s Brewery, Inc. asked Black Lab Five to give their Best Brown Ale a new look. The release date for this beautiful brown ale had moved to autumn where it was previously more of a winter seasonal offering. The packaging needed to reflect the release date. So our very own Kent Elliott once again shut off his Mac and picked up his paint brushes. A new painting and a new identity. Look for it wherever craft beer is sold. Available through late October.